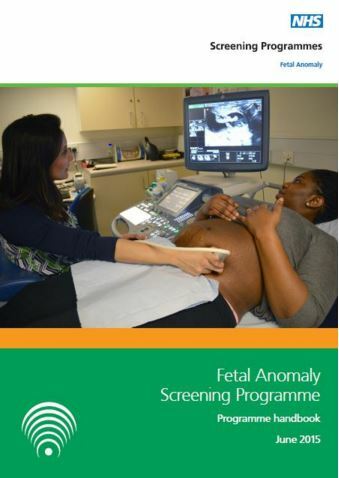 We, the NHS Fetal Anomaly Screening Programme (FASP), have continued our development of resources for screening support sonographers (SSS). These resources have been produced separately to the handbook to support the SSS in their role of internal quality assurance and regular departmental review of images. For those of you who prefer more traditional formats, these resources are still available in the FASP Programme Handbook - pages 51-56, appendices 1-5. Further information on how to use these sheets is available on pages 14-25 of the handbook.